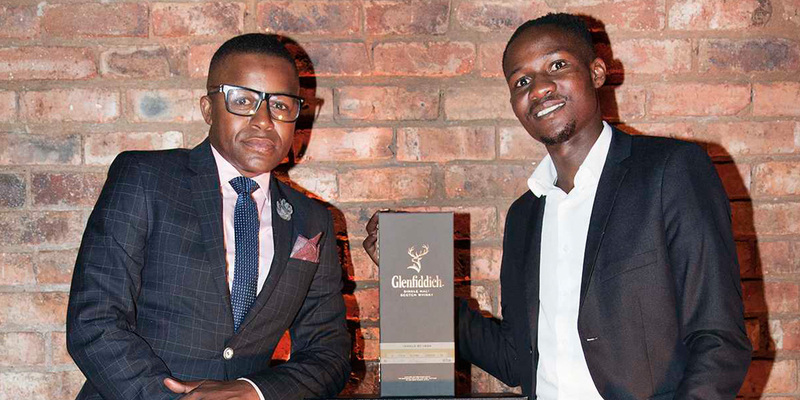 It’s not every day that you are awarded with your own bespoke Glenfiddich single malt whisky, so when the time came to honour Inga Gubeka with his one, we decided to do it in true Maverick style at an exclusive event in Johannesburg. 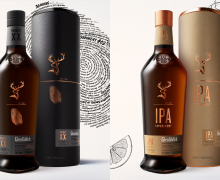 Much like our founder, William Grant, Inga Gubeka took a brave step towards crafting his bold vision, which earned him the honour of becoming South Africa’s inaugural Glenfiddich Maverick. 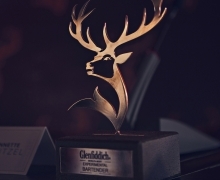 It was only fitting to award Inga at an event with something that reflects the values of innovation and originality he so embodies; a unique Glenfiddich single malt chosen from a selection of our rare whiskies, in luxury packaging designed and personalised by Inga himself. “When it came to selecting the tasting notes to complete my bespoke bottling of Glenfiddich, I went for spicy notes to balance out the taste and oak notes as it resonates with my passion for crafting designs out of wood.” – Inga Gubeka. With this inspiration, Inga created a 1996 refill Oak marriage, packaged in light-coloured granite with Gordon yellow accents. Guests on the evening also had the rare opportunity to taste this one-of-a-kind single malt whisky. The intimate setting of the Blackanese restaurant situated in the trendy Maboneng precinct provided the backdrop for the evening. Maverick chef, Vusi Kunene, whose signature style involves the fusion of Japanese and African influences, provided a sensory dining experience that was inspired by the tasting notes of warm spice, vanilla and oak of Inga’s bespoke Glenfiddich. Each dish was perfectly paired with a complementary cocktail, prepared by maverick bartenders at Molecular Bars. According to Inga, his main source of inspiration was taken from all that surrounds him on a daily basis. 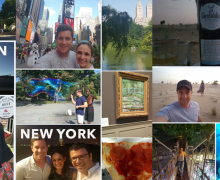 “South Africa has something special due to our diversity, rich culture and history. There is so much inspiration that can influence our creative ability.” – Inga Gubeka. Each guest that attended this prestigious occasion went home with a personalised bottle of our signature 12 Year Old single malt in a beautifully hand-crafted, wooden case made my Inga himself. We raise a dram in honour of Glenfiddich Maverick, Inga Gubeka. Sláinte.